Located in trendy Long Street, surrounded by bars, restaurants and shops, you will be right where you want to be if you enjoy city life. 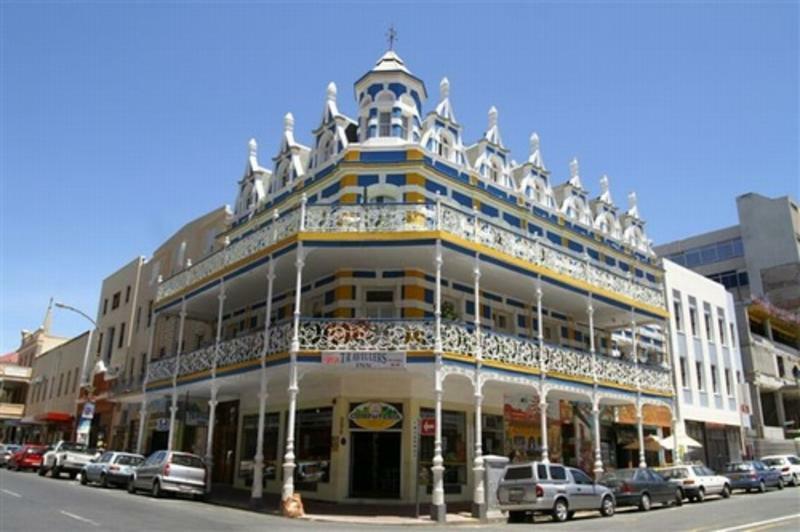 This Victorian building, which started out as a Hotel at the turn of the century, now sleeps backpackers and tourists. This perfect location on a corner of Long Street has three storeys of doubles, twins / singles and dorm rooms; and 2 large wrap-around balconies from which you can see Table Mountain or spy on the busy street life. Bedrooms are furnished and there is a basin in every room. Bathrooms are communal. The self-catering kitchen is adjacent to the TV lounge and dining room where you can eat your meal in style or lounge in front of the television on a lazy night. Or lounge on the balcony with a cold drink and watch the happenings on the street. Friendly staff will look after your travel needs, whether it be booking day tours or overlands, car rental, BazBus tickets, or exchanging foreign currency or phoning a taxi or airport shuttle. Museums, Long Street Baths, restaurants, bars, city centre, Company Gardens are a few minutes' walk away and a 24-hour internet caf is below us. 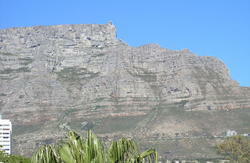 Beaches or Table mountain are within easy reach via public transport. 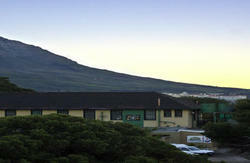 Here you can enjoy your holiday without having to hire a car.